Romantic Relationship Concept As Two Hearts Made Of Torn Crumpled Paper On Weathered Wood As Symbol For Romance Attachment And Exchange Of Feelings And Emotions Of Love. Royalty Free Fotografie A Reklamní Fotografie. Image 41260032. Reklamní fotografie - Romantic relationship concept as two hearts made of torn crumpled paper on weathered wood as symbol for romance attachment and exchange of feelings and emotions of love. 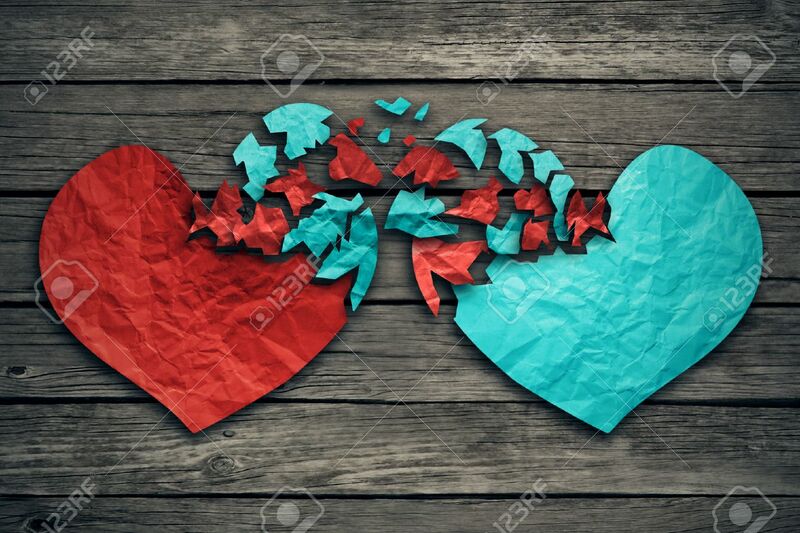 Romantic relationship concept as two hearts made of torn crumpled paper on weathered wood as symbol for romance attachment and exchange of feelings and emotions of love.